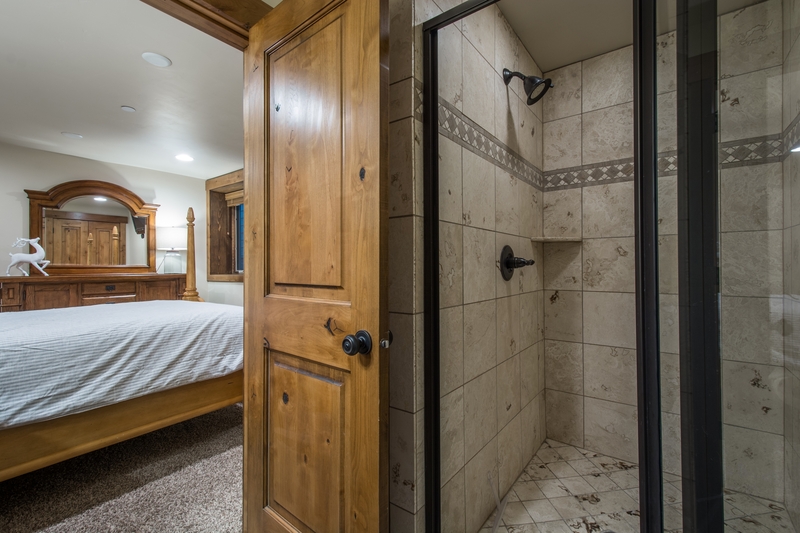 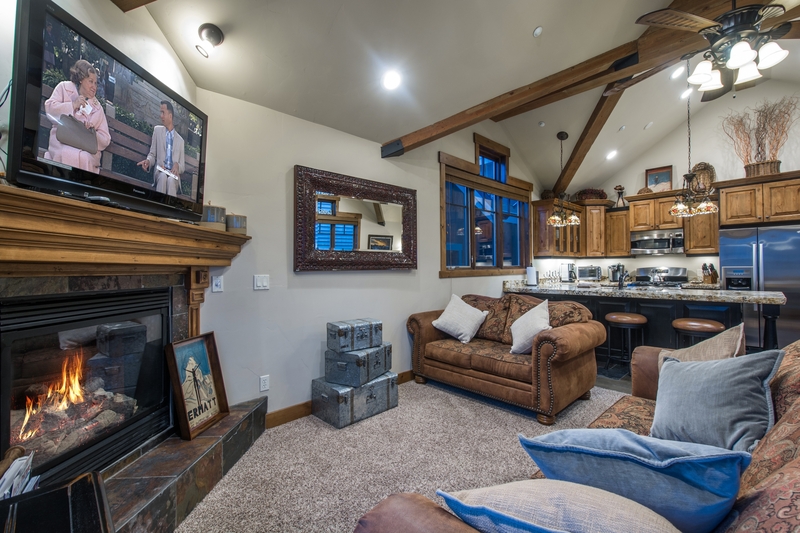 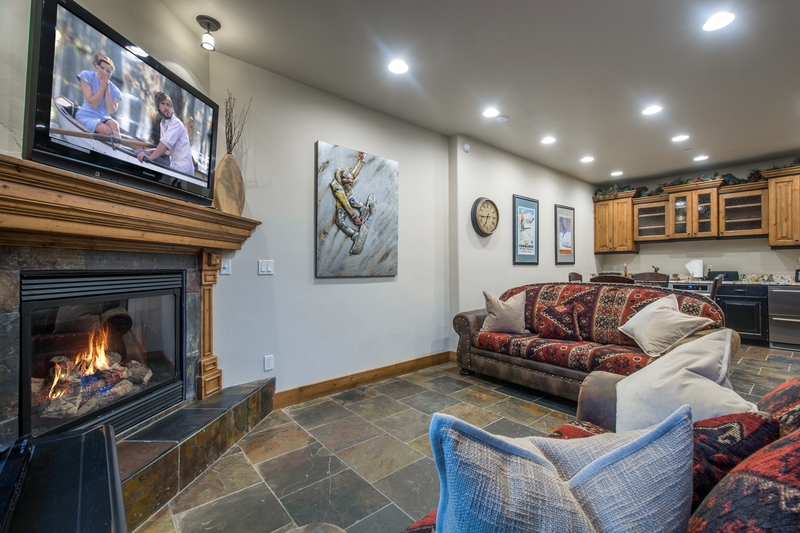 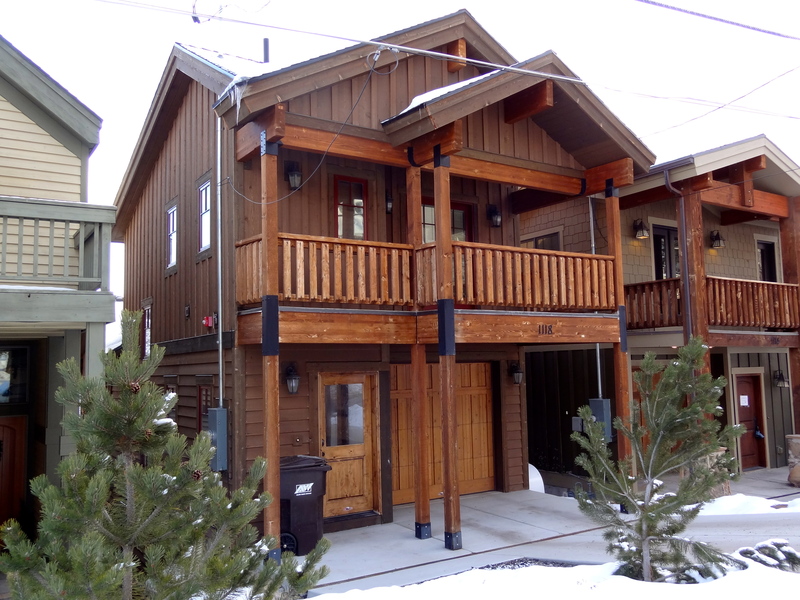 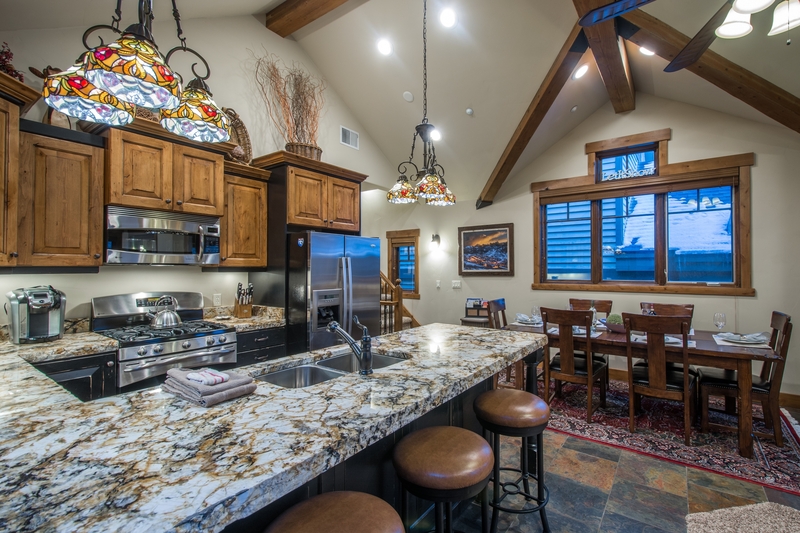 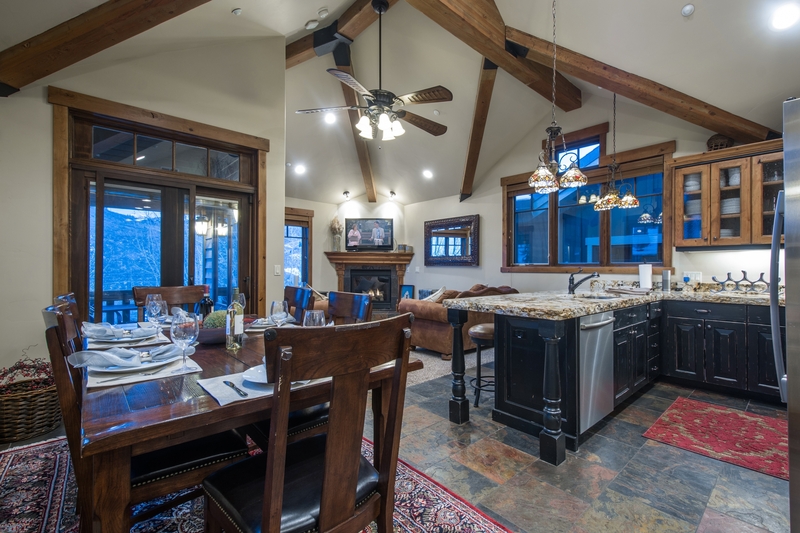 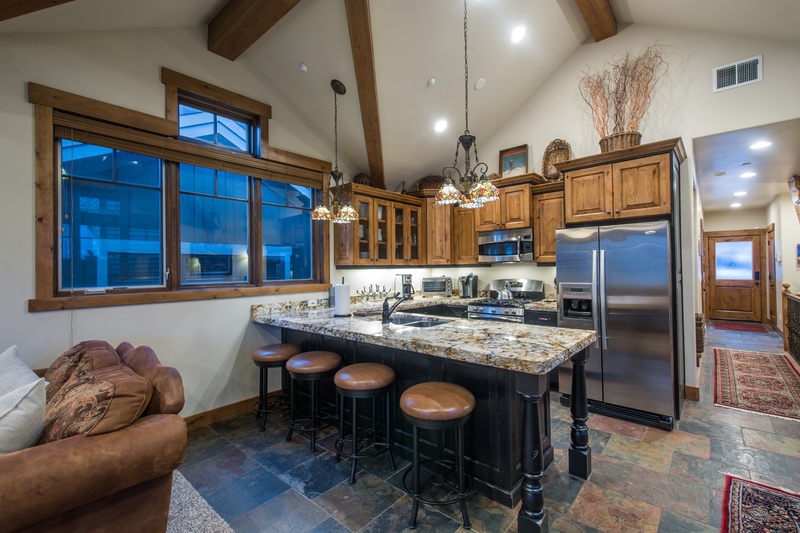 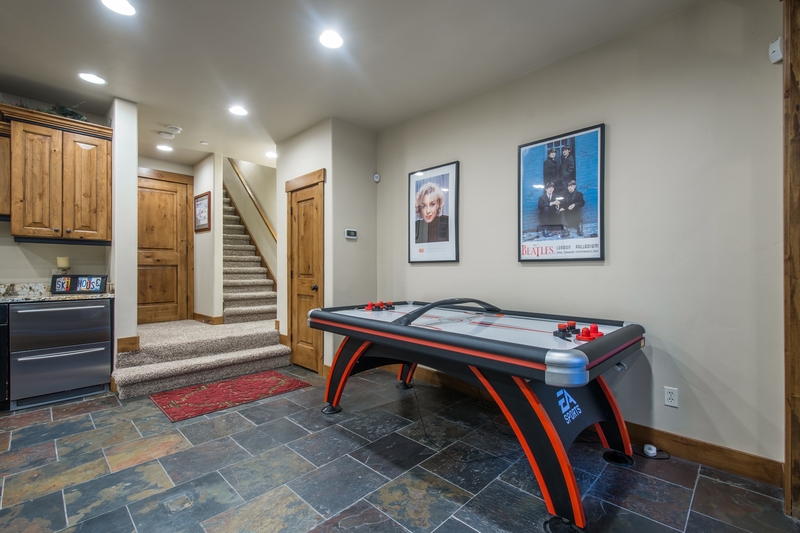 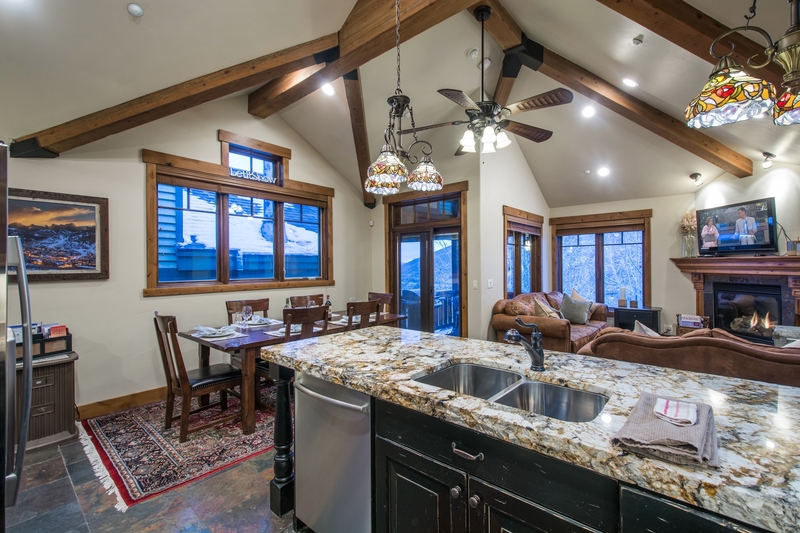 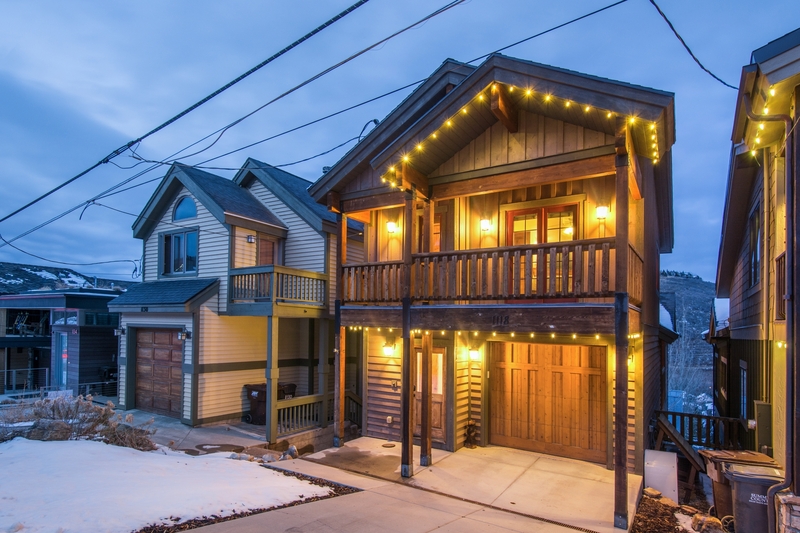 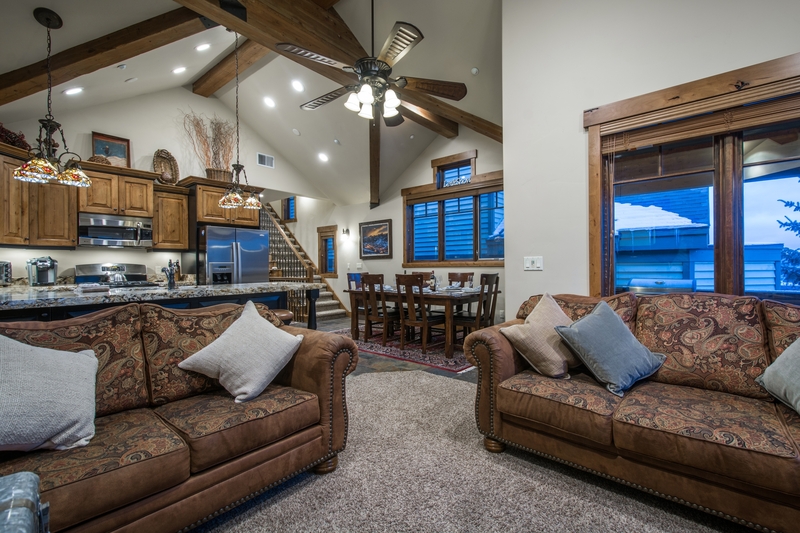 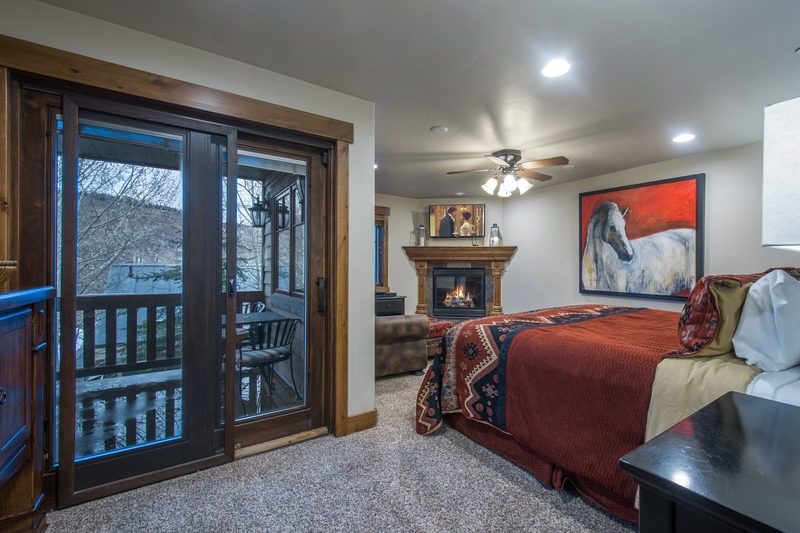 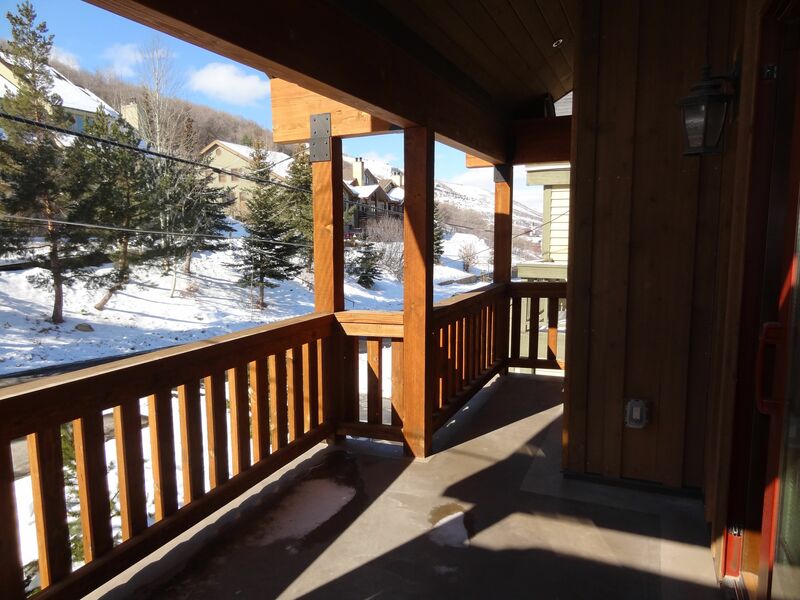 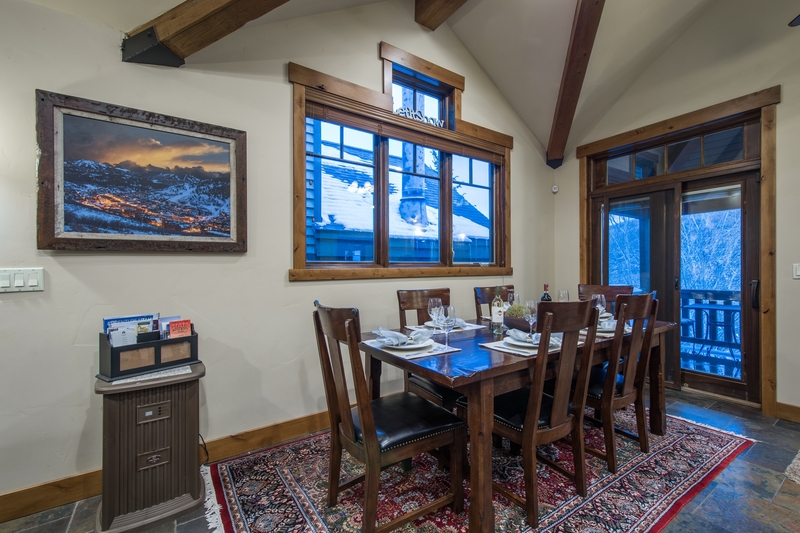 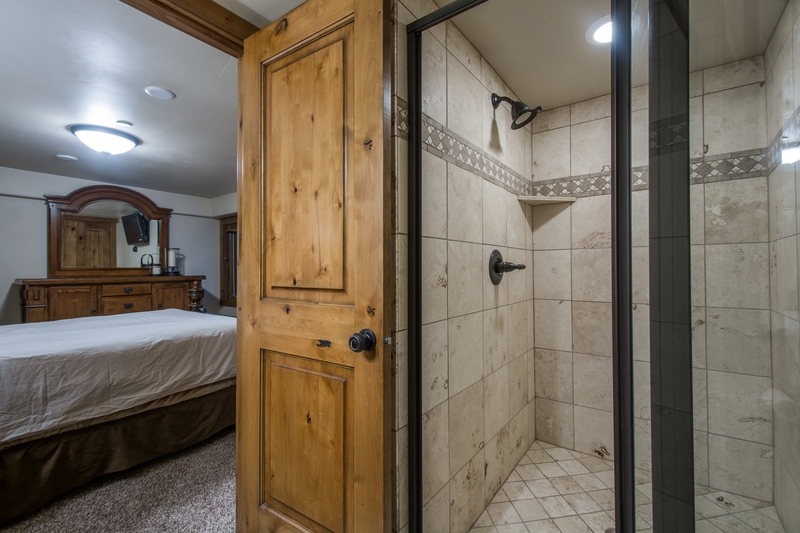 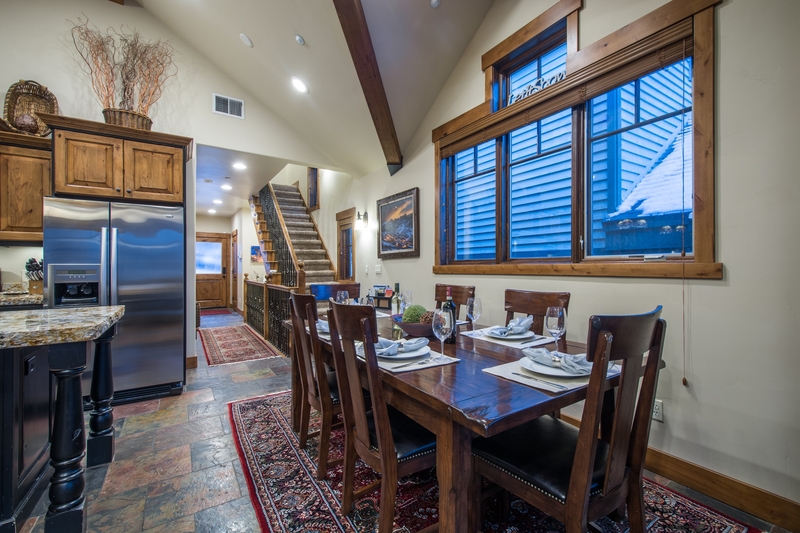 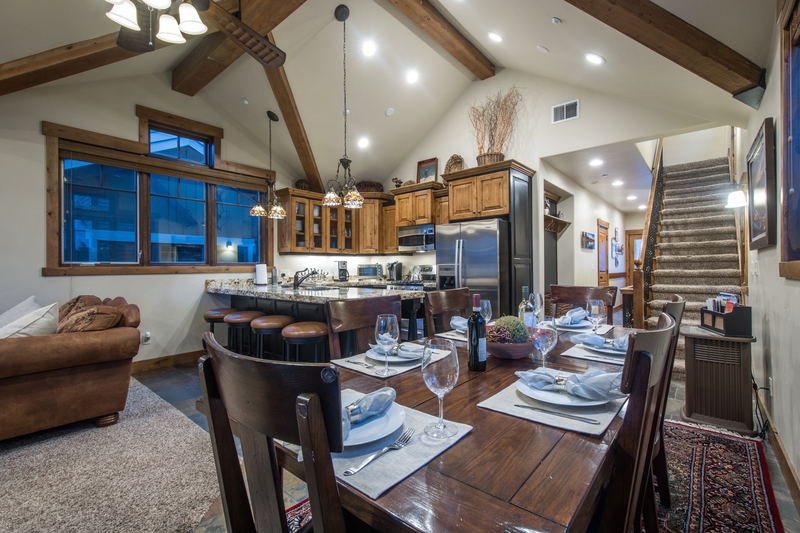 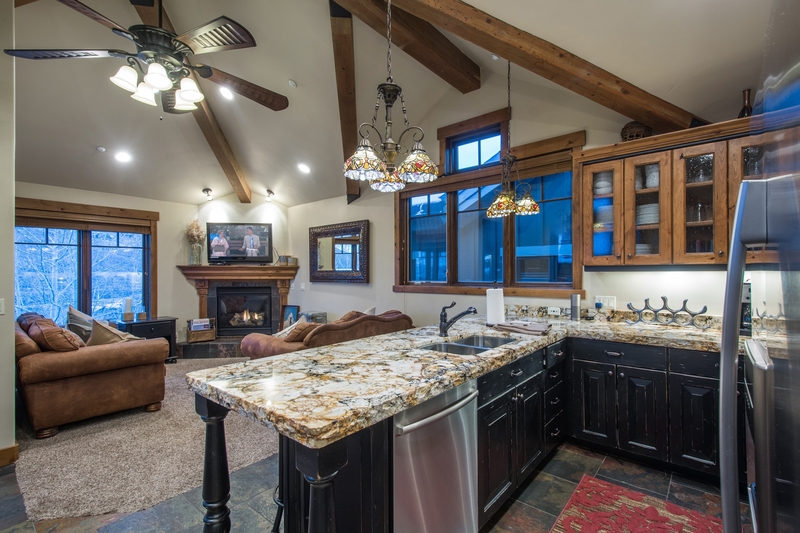 This luxury ski home is easily walk-able to Park City Mountain (2 blocks) and Main Street (5 blocks). 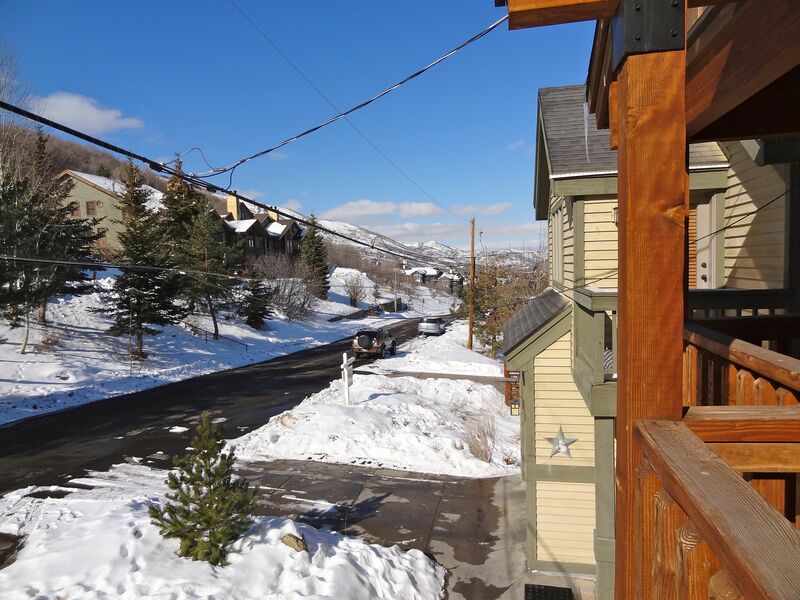 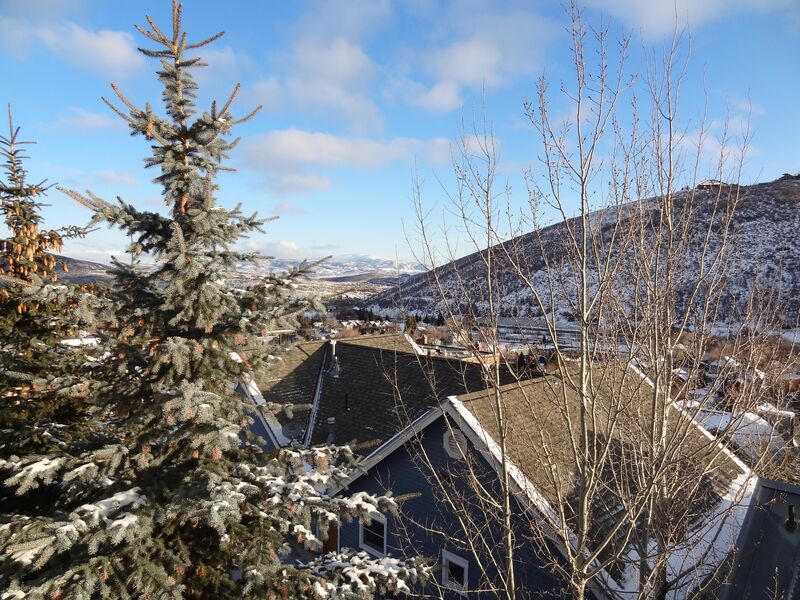 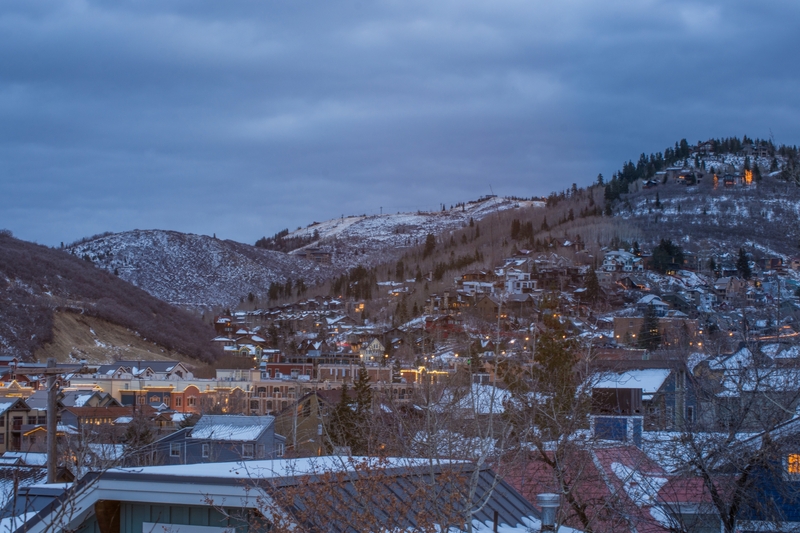 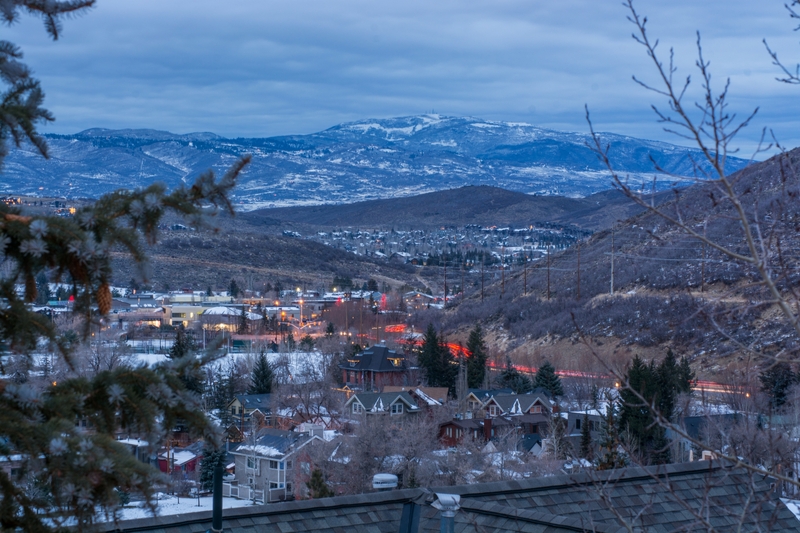 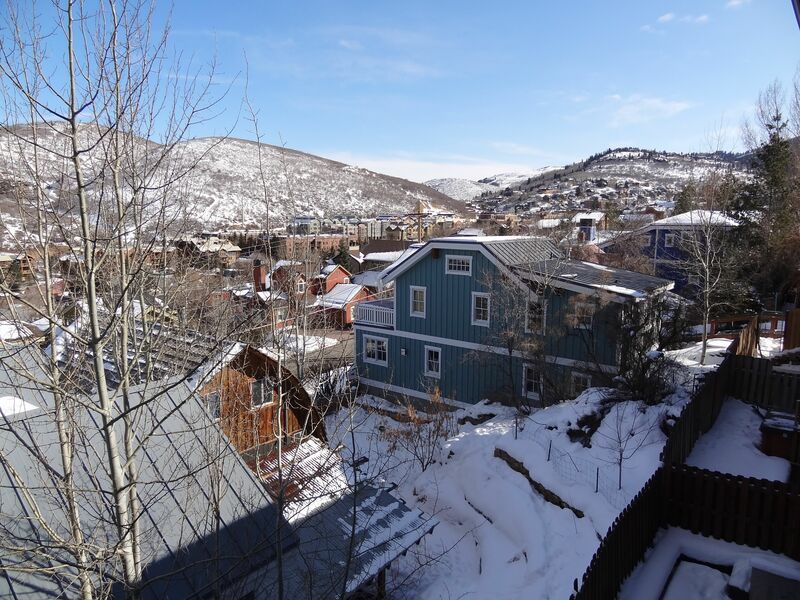 Situated on Lowell Ave, high above Park City, you can enjoy easy access to world-class shopping, 5-star restaurants, and the free shuttle (from PCM) to Deer Valley and The Canyons Village. 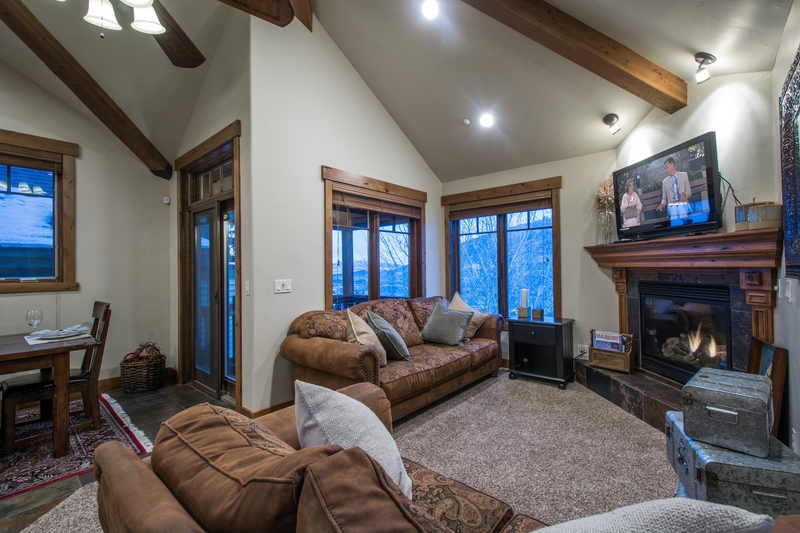 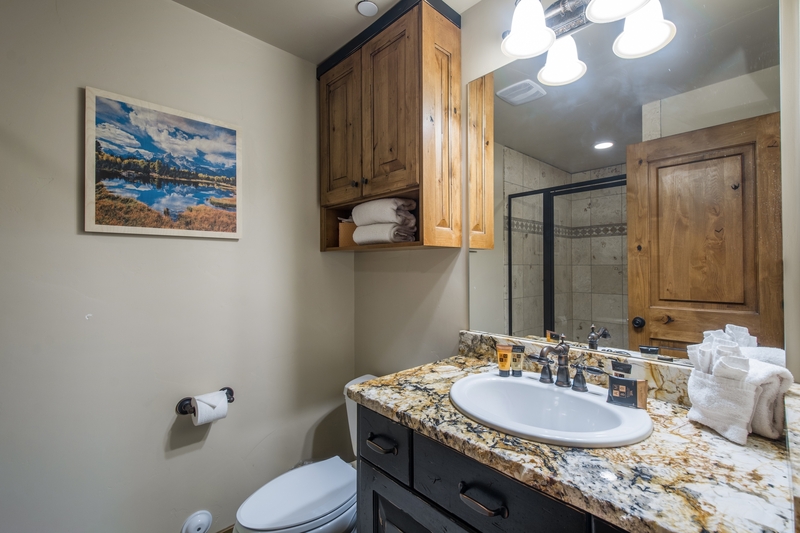 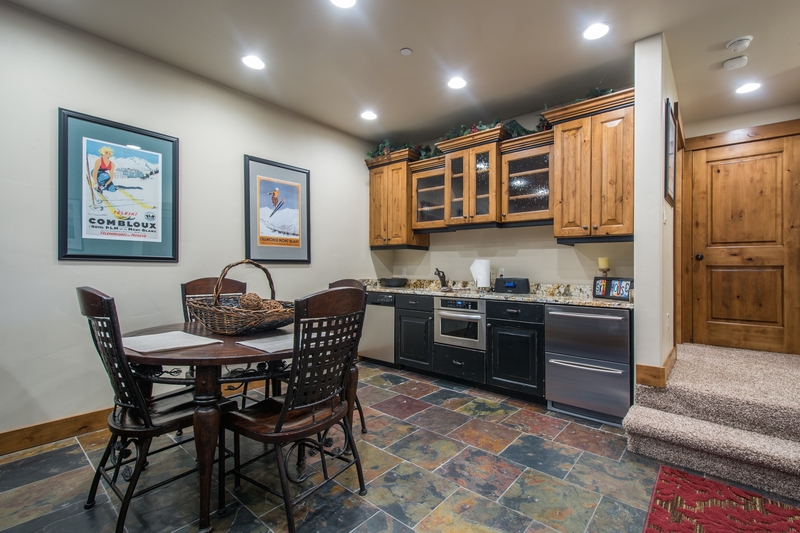 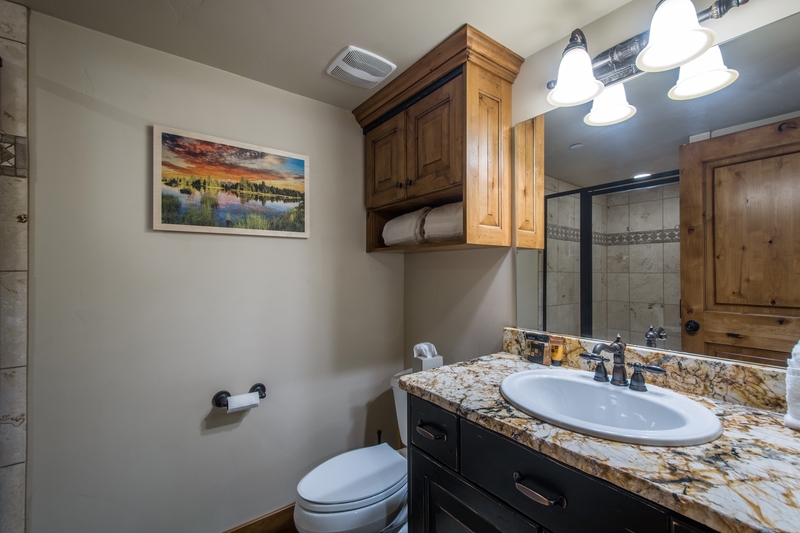 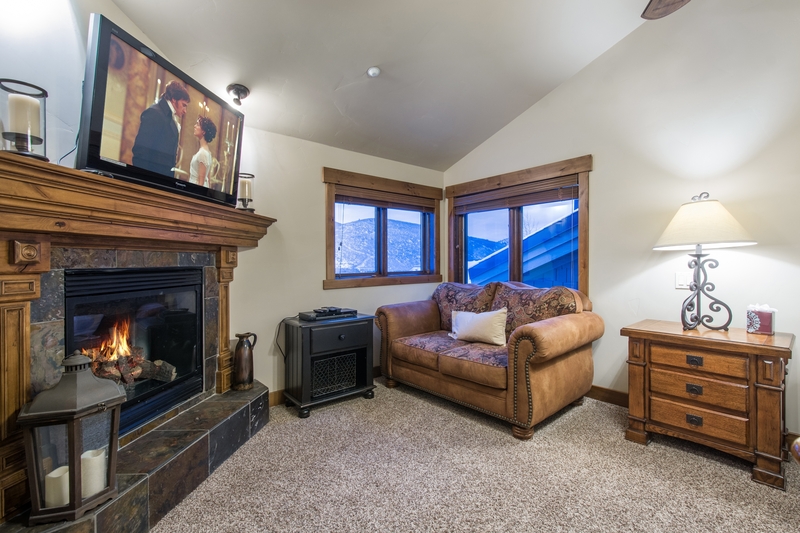 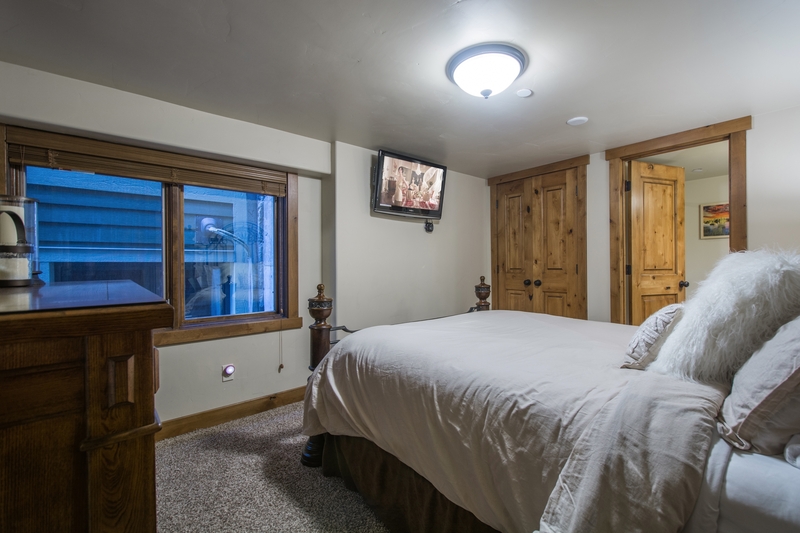 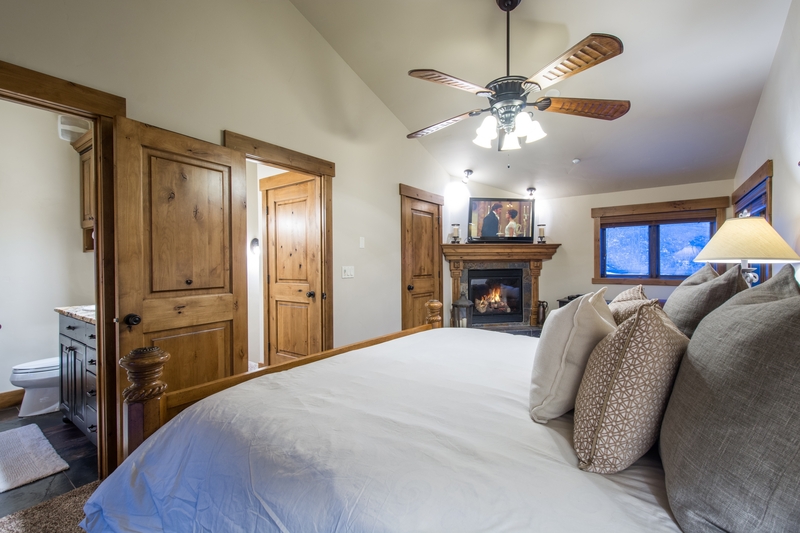 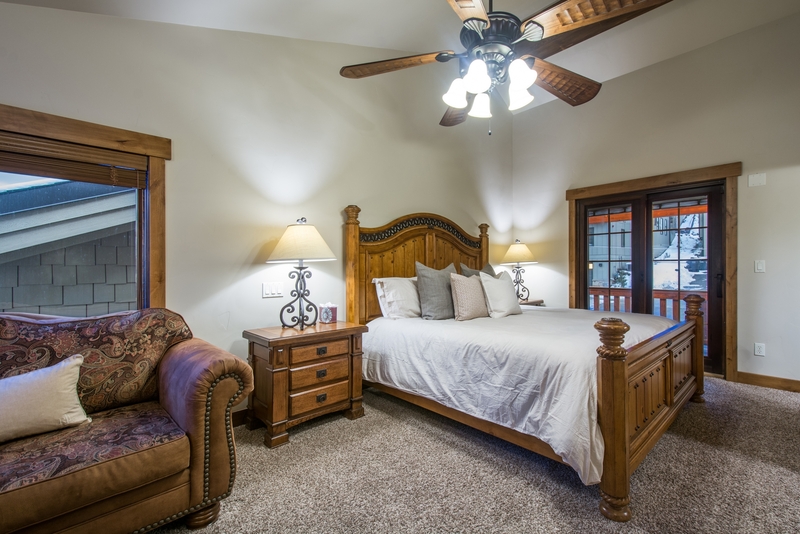 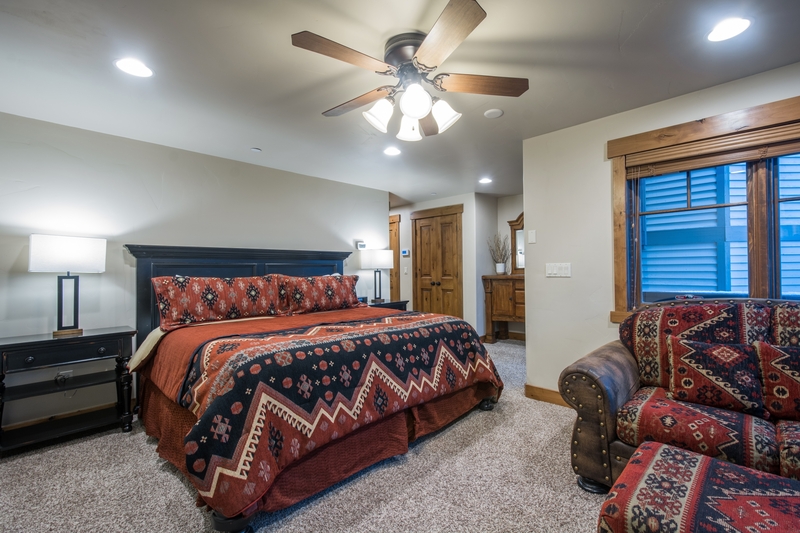 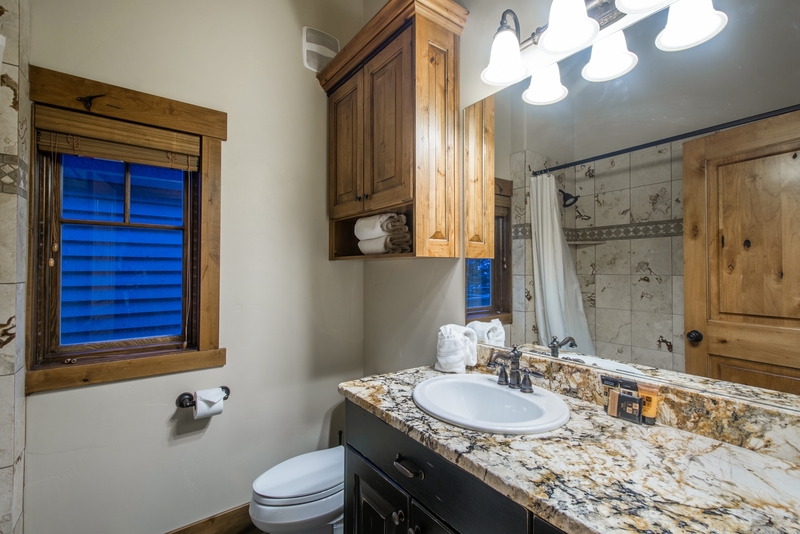 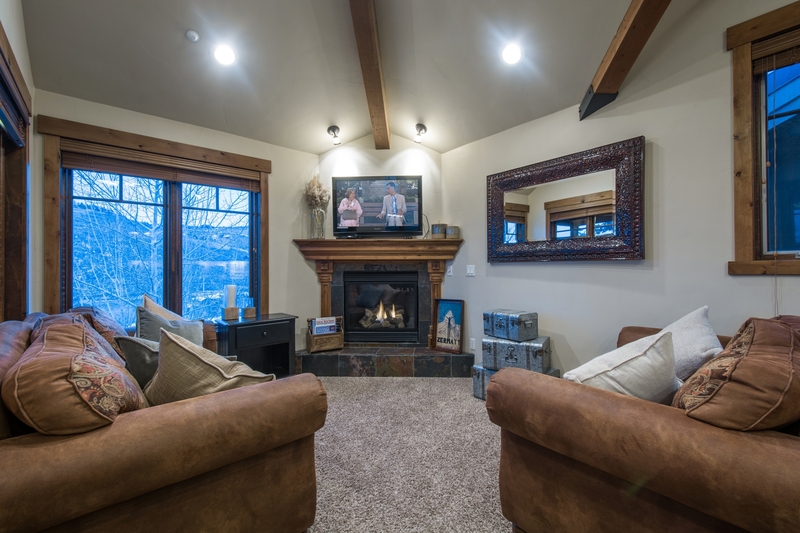 When you are not skiing, stroll to main street, City Park, library, or just relax in comfortable luxury and enjoy the amazing views of the mountains and city lights at night. 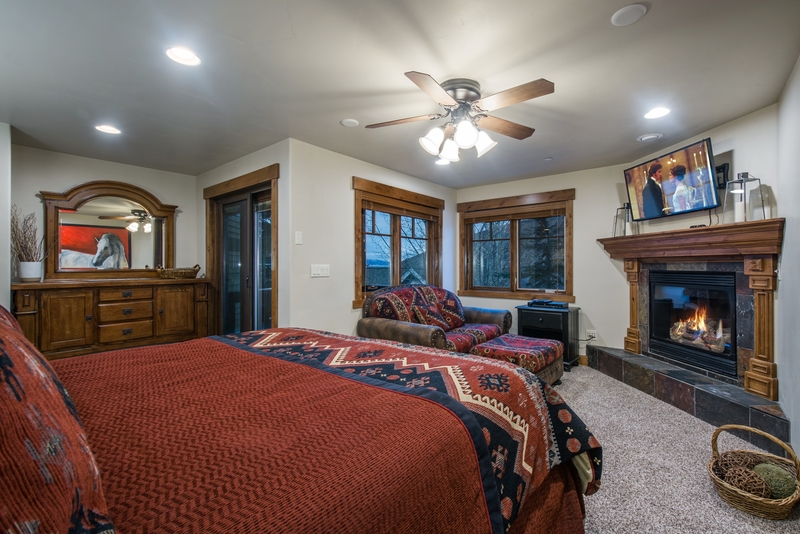 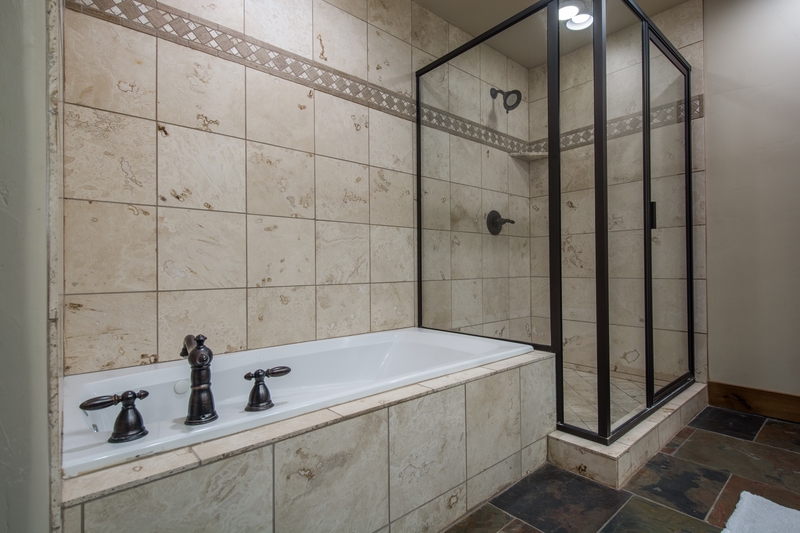 This beautifully appointed, luxury 2700 sq ft home offers 4 bedrooms (two master suites with fireplaces and two queen suites, all with their own baths), 4.5 baths, 2 distinct living areas (one for the adults and a downstairs game room for the kids), a gourmet kitchen (with a second downstairs), 4 fireplaces , three private decks, hot tub Single car garage, heated driveway, radiant floor heating and air conditioning. 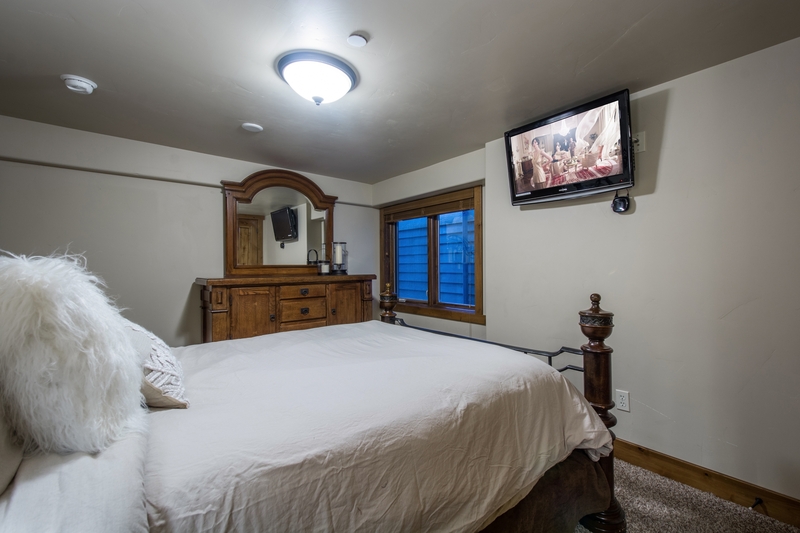 All the high tech gear you would expect including 6 flat screen TVs with DVD players and WiFi. 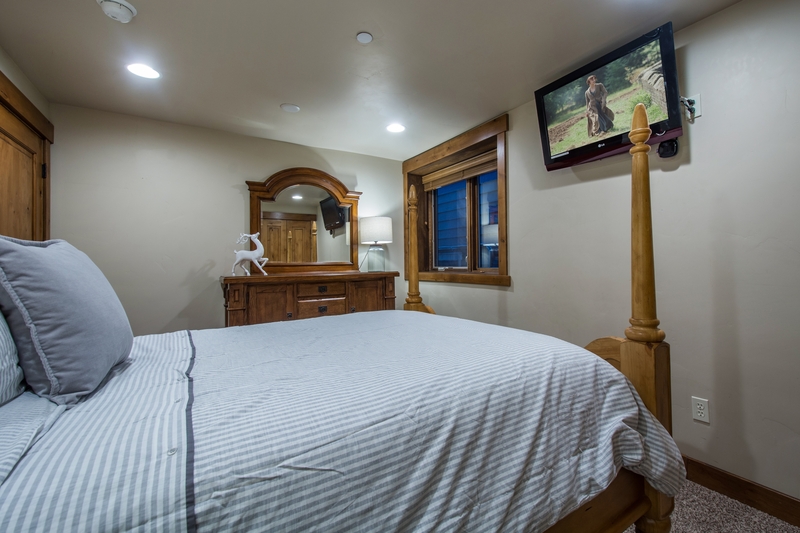 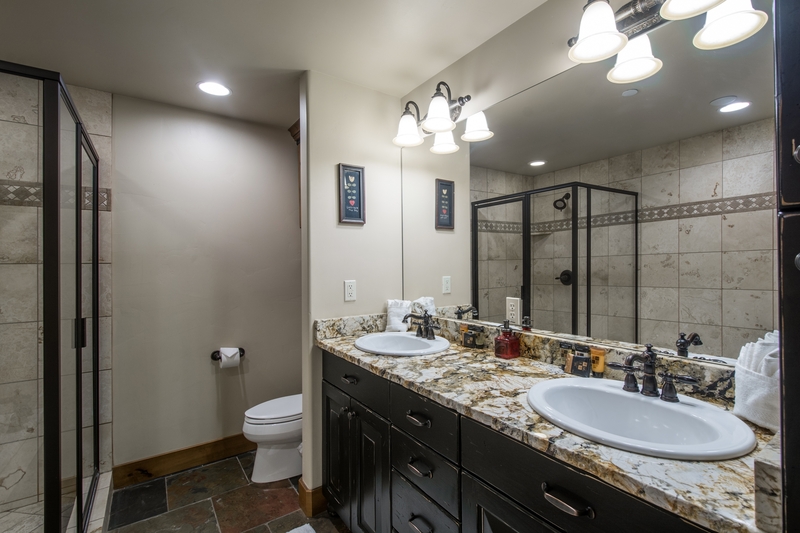 Other things to note: Available concierge service for additional cost, including shuttle service from Salt Lake City International airport; grocery service; babysitting, etc.